If you’re thinking about taking out a home loan, you need to understand the difference between mortgage brokers and brokers who work at a bank. The major difference is that mortgage brokers have access to the home loan products of multiple lenders. On the other hand, brokers who work for a bank only have access to the products offered by their institution. For example, if you’re dealing with a broker from NAB, they’ll only recommend NAB’s range of home loans to you (not those available from any of the other home lenders across Australia). 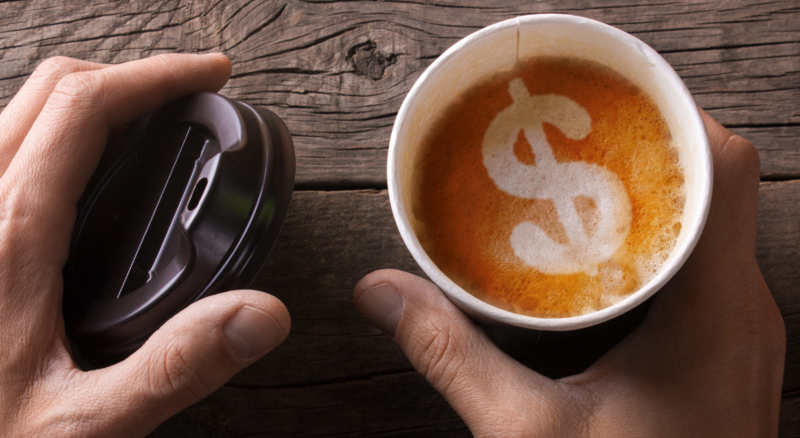 Here are three ways that mortgage brokers having access to multiple lenders can benefit you. You should always shop around to try and find the best home loan deal. Even a small difference in loan terms, conditions and features can make a big difference to your total repayments over the life of your loan. But shopping around takes time, and most of us don’t have a lot of spare time these days. Mortgage brokers are up-to-date with the home loan products that are available across the market, so they can save you a lot of time and hassle in comparing what’s out there. And it’s not just interest rates you have to compare. 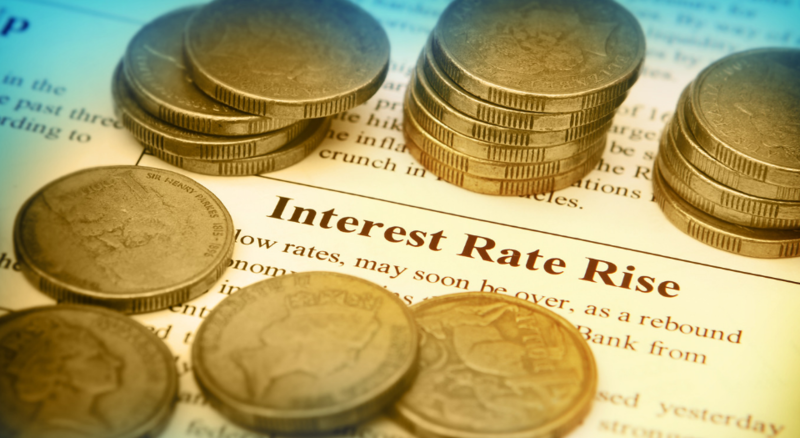 You also need to consider the potential benefits and costs of optional additional loan features like offset accounts. When used wisely, an offset account can help you pay off your home loan faster. 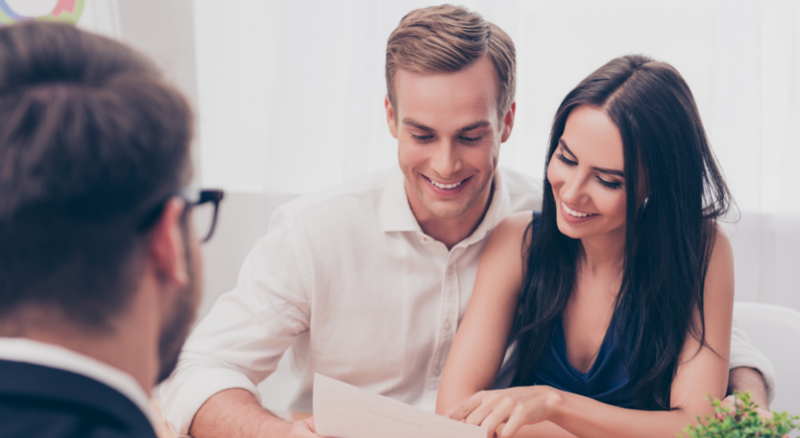 Mortgage brokers can help you to navigate the home loan application and assessment process to increase your chances of approval. They know the lending criteria of different financial institutions. That means they can help you to choose the right lender for your financial circumstances and needs. They can also help you to tailor your application so it will meet the lender’s criteria. There’s an old saying that “you don’t get what you deserve, you get what you negotiate”. That saying certainly applies to home loans. The Australian mortgage market is highly competitive, and financial institutions compete aggressively for business. That means if you’re a good negotiator, you can often negotiate a better deal by playing one lender off against each other. Mortgage brokers negotiate with lenders for a living. They know how to get the best deal. For the rest of us, negotiation is something we rarely do. Taking out a home loan is the biggest financial decision you’ll ever make. So it makes sense to have a good negotiator in your corner. 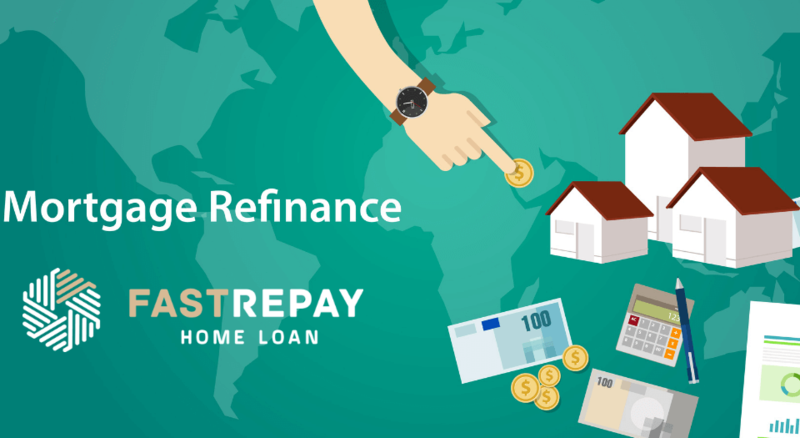 At Fast Repay Home Loan, we help our clients to implement strategies so they can become debt-free and own their own homes as soon as possible. Whether you’re looking to take out a home loan or to refinance, we’ll take the time to understand your needs and goals so we can provide you with the best possible advice. Call 1300 707 955 or email info@fastrepayhomeloan.com.au to find out how we can help you, and to secure your free consultation with a finance expert.